This event is open to all current Black Belt students as well as any Cho Dan Bo students who have been given permission to test for their Black Belt. While it is not mandatory to attend this event, all Black Belts are strongly encouraged to attend. The testing will be held at Marcus Point Baptist Church Gymnasium (6205 North W Street, Pensacola, FL 32505). Registration/Check in will begin at 8:30 am and Opening Ceremonies will begin at 9:30 am. If you are planning to attend this event to test or recert, you must tell Kyo Sa Nim Kennedy no later than April 4th. recommended, but not required. For parents of young students Kyo Sa Nim Kennedy recommends looking at the local Discount Dillards or other thrift/consignment stores for sports coats for young men and women as they are still growing. If you are driving, the Best Western Blue Angel Inn (2390 W Detroit Blvd, Pensacola, FL 32534) 844-684-9427 would be a great choice. It’s under 10 miles from the venue.If flying in, we recommend the Hilton Garden Inn (1144 Airport Blvd, Pensacola, FL 32504) (850) 479-8900. It’s located 3 miles from the venue and only 2 miles from the airport. The hotel provides free shuttle to and from the airport. It’s the moment you’ve all been waiting for!!! SUMMER CAMP REGISTRATION IS OPEN!! We are currently accepting registration from current students who want the whole summer. We will open registration to part-timers and the public on Tuesday, February 19th. Please stop by the school between 2:30-9:00 Monday through Thursday and 2:30-6:00 on Friday to pick up a packet! All are invited. Wear your uniform with a swim suit under it and prepare to have a lot of fun. This exciting event will be held at 1225 Fort Pickens Rd, Pensacola, FL 32561. 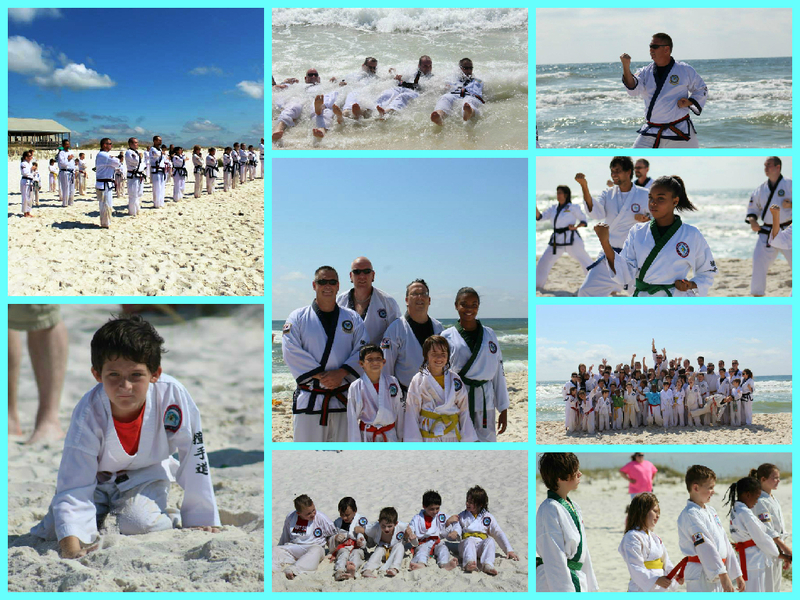 Please arrive 15 minutes early and stay after training for family fun at the beach. We are excited to announce that the 2020 International Tang Soo Do World Championships will be held in Orlando, Florida at the Renaissance Hotel Orlando at Seaworld! The tournament and seminars are open to all students of all ages and ranks. We hope to have a large group of students attend this tournament. The tournament will be held August 6-9. More info will be given during our Awards Night in September. We would like to begin fundraising now, so that we will be able to raise a large amount before the tournament gets here to help offset the cost of attending. If anyone has questions about the World Tournament, please see Mrs. Lauren! 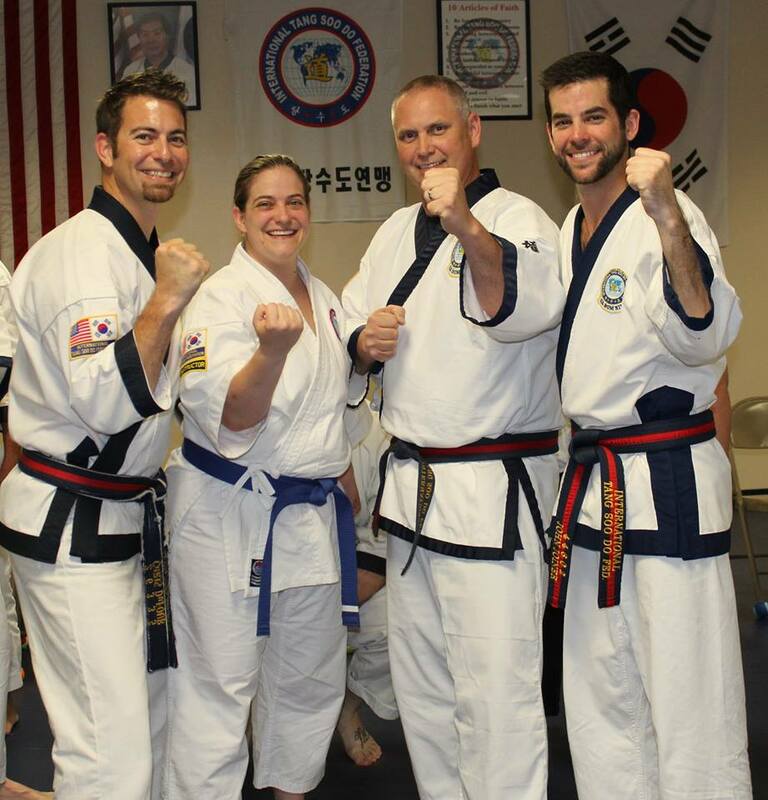 Want to be up to date on the latest Central Karate Louisiana news? Enter your email address to follow Central Karate Louisiana and receive notifications of new posts by email.